Get Free Sample Business Card Pack. 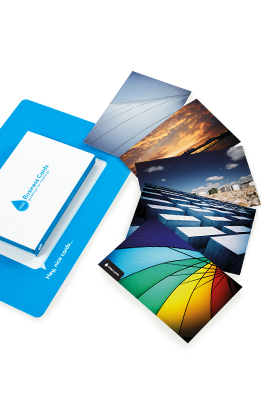 MOO is offering a sample pack of 10 Business Cards for FREE. They will take care of the shipping as well for you. When you go to the website simply click design your own and you can either upload your own image or logo or you can use theirs. Then just checkout and it will be free unless you added some extra stuff to the order.